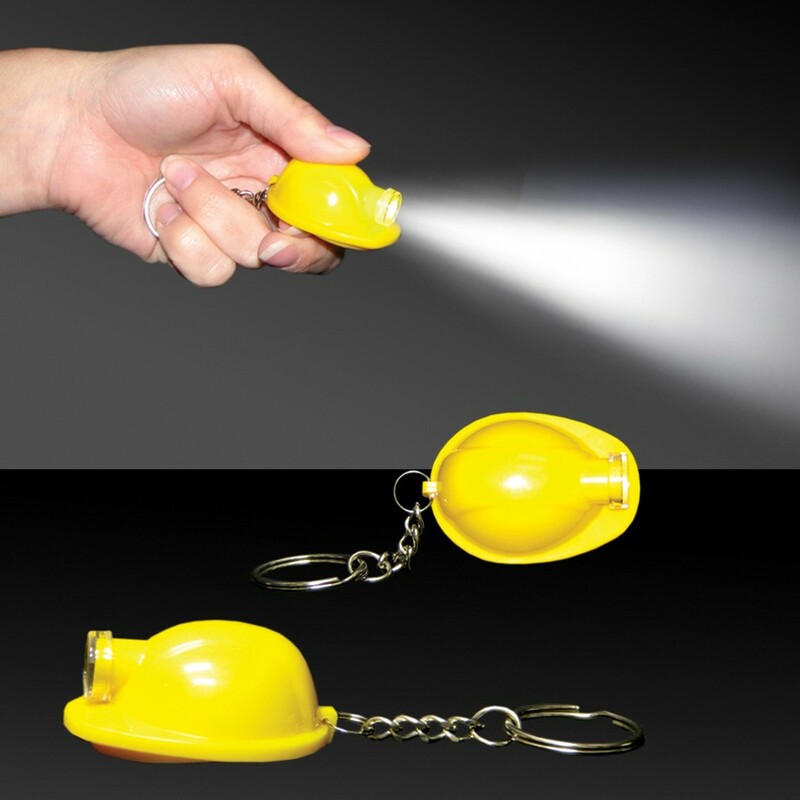 Promote safety during the next promotional campaign with this safety helmet LED light-up flashlight keychain! 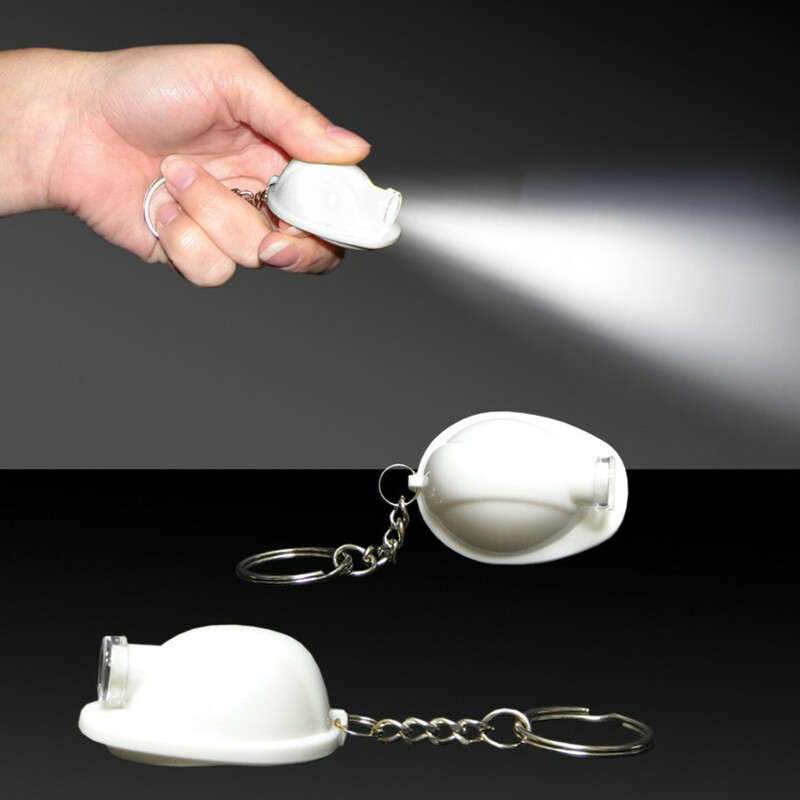 Measuring 2", this handy item features a high-intensity white LED that provides an impressive beam of light. There's an on/off switch located at the bottom of the hat and it comes with 2 replaceable AG3 batteries already installed. 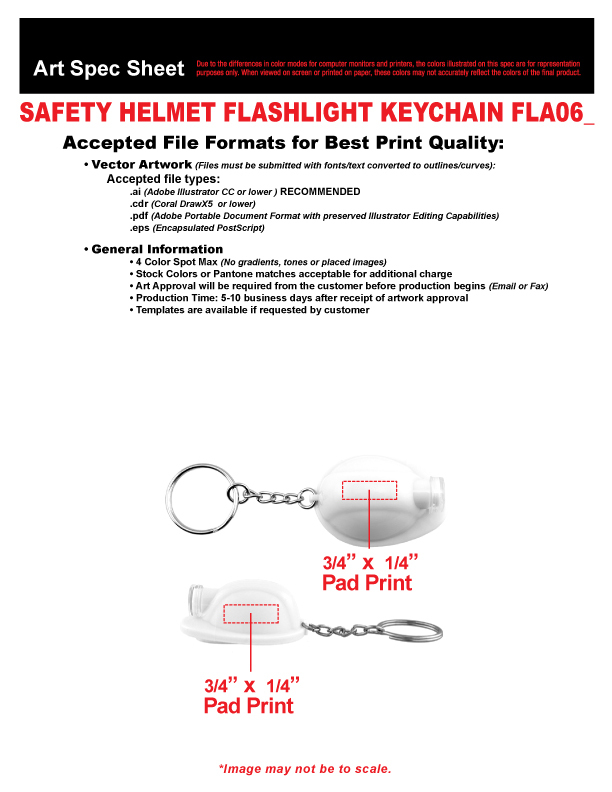 A great handout for labor unions, construction companies and more, it can be customized with an imprint of your company name and logo for maximum brand exposure.